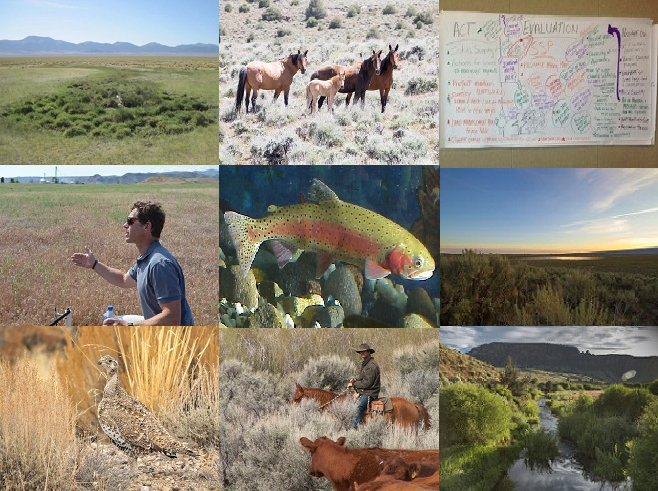 Great Basin Landscape Conservation Cooperative - Watch Recordings of All 2017 Webinars Online Now! Thank you to all our presenters and everyone who attended! Want to catch up? View recordings of all webinars and download slides on the Webinar Series page.